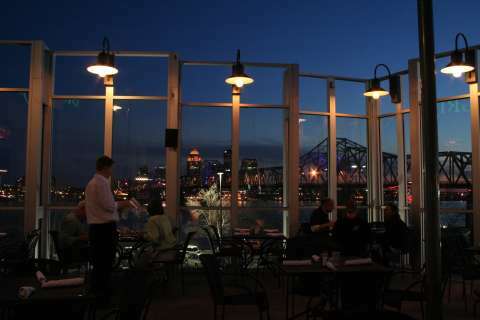 Only five minutes from downtown Louisville, Southern Indiana is “SoIN.” After visiting the Bourbon attractions in the city, make Southern Indiana your spot to relax. 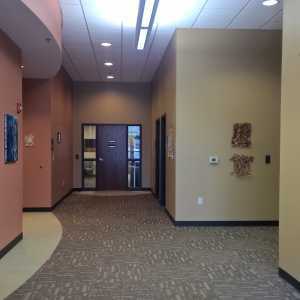 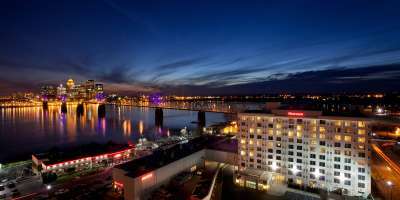 Hotel options in the Louisville area are many and include Southern Indiana hotels that are convenient to downtown Louisville. 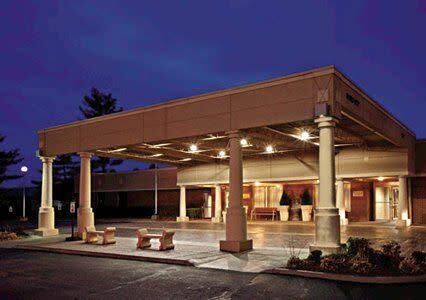 Our hotels are perfect for families and for budget travelers who want to experience the big-city amenities nearby. 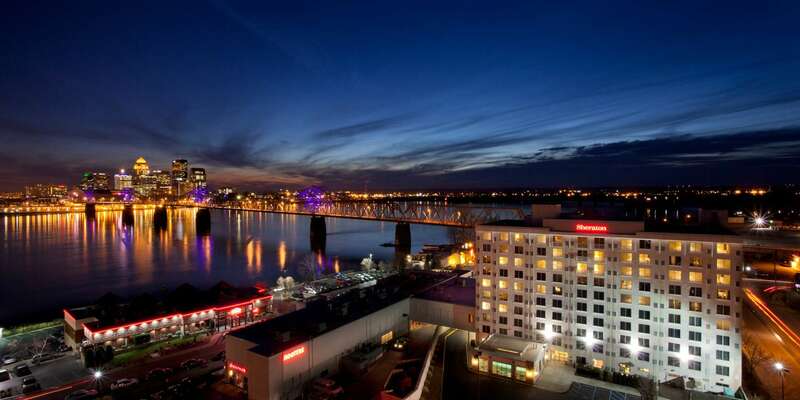 Visit the Hotels and Motels page or the Bed and Breakfast inns page to select your preference for an overnight stay in Louisville or southern Indiana. 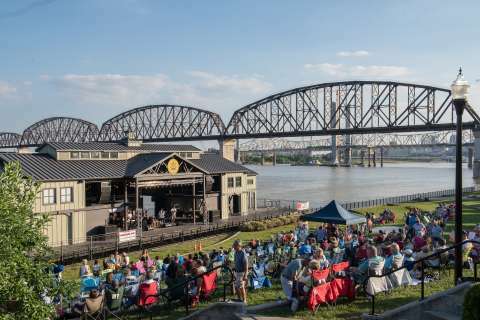 Choose a property in Clark or Floyd County, and you’ll be close to some of Southern Indiana&apos;s and Louisville&apos;s notable attractions.